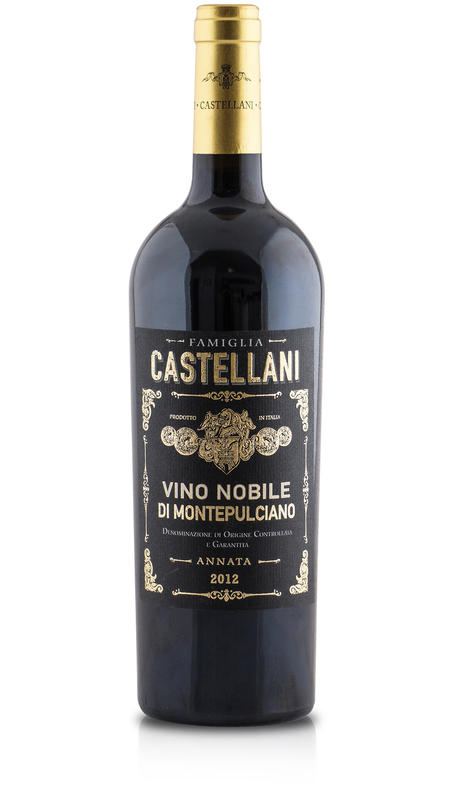 Thanks to its character, the Vino Nobile has a great ageing potential. Aromas of red currants and blackberries. Full and supple on the palate, the flavors once again show red fruit together with delicate notes of vanilla and tobacco. Brilliant ruby red colour tending to garnet with ageing.